With the help of the Japanese Tanaka massage you can make yourself younger in only 2 weeks. You need to do this every day without any breaks. 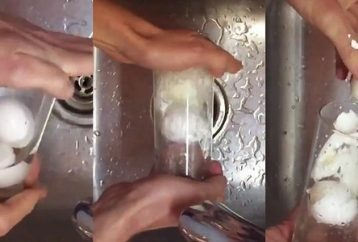 We all have our very own method of peeling an egg. Most of us just roll it on the counter top. Once you read this article, your favorite method shall soon become a history. Pomegranate is one of the most delicious autumn fruits. But when you think how hard it’s going to take away all the juicy red grains, somehow you give up. 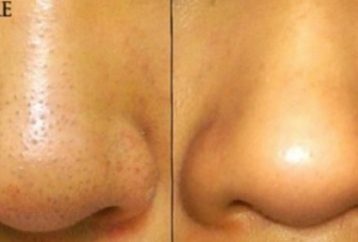 Blackheads are created when skin debris in combination with oil clogged pores. These impurities are black not because they are “dirty,” but because they have oxidized in contact with oxygen. Maybe there is not more hated thing that a housewife does than cleaning garlic. 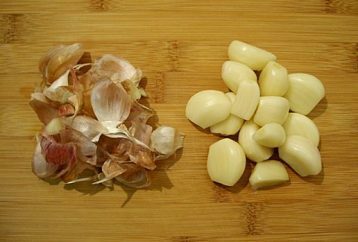 The fingers absorb the smell for a longer period of time and if the garlic cloves are small it is even harder to clean them. Minute Physics did a video on how to temporarily focus your vision when you do not have any glasses or contact lensens nearby. 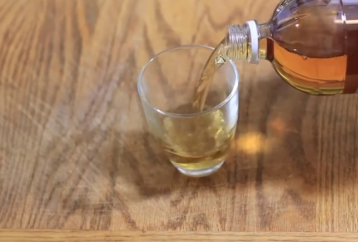 This handy trick will sure help you every time you cannot find your glasses. 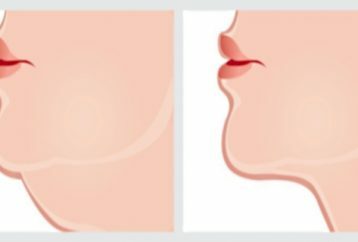 Here is a pretty useful video which can help you to get rid of a double chin. It can also help with toning loose skin. It is all about the technique called “natural face lift”. 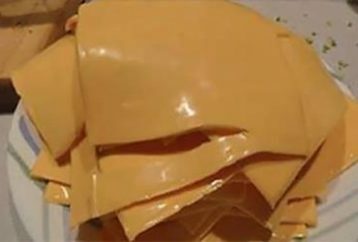 Please, Do NOT Eat This “Cheese” By Any Means! If you have kids, then you may want to watch this video, and think twice before you make another cheese sandwich for them. When exposed to high heat cheese should melt, right? However, this woman showed something else. 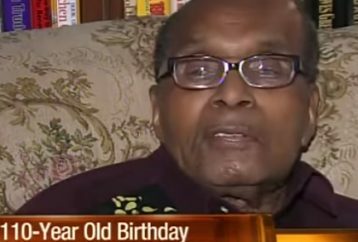 Bernardo LaPallo is 110, but he looks as if he is 80. As Bernardo explains, he was never sick in his life. He avoids eating red meat, and his everyday menu consists mostly of organic fruits and vegetables.